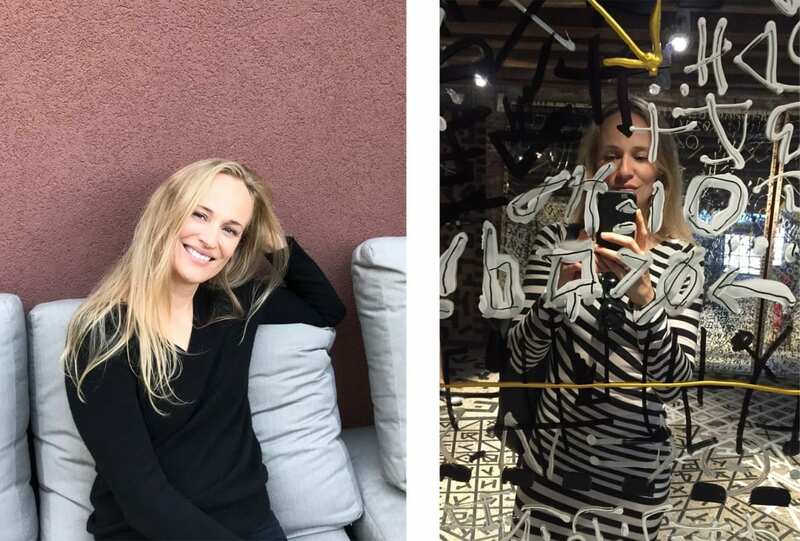 If she can’t find the perfect product, she’ll simply make it herself. 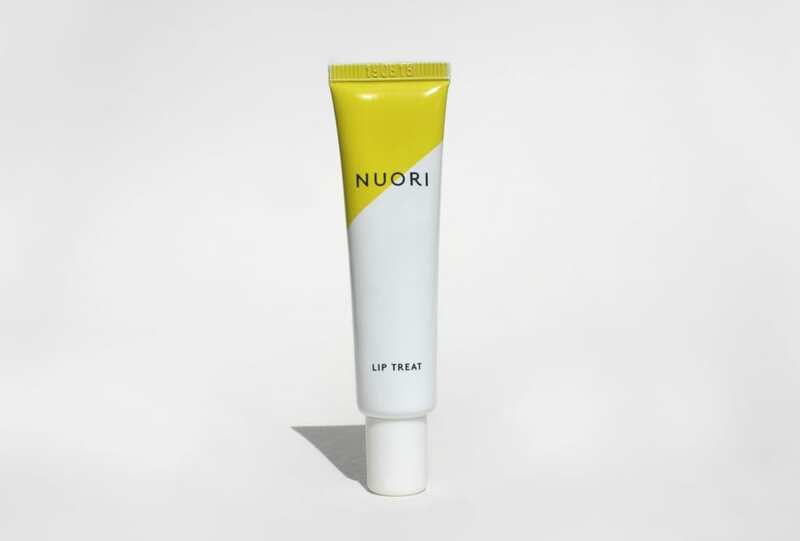 Here we’re diving into the creator of NUORI skincare’s beauty bag – Jasmi Bonnen. 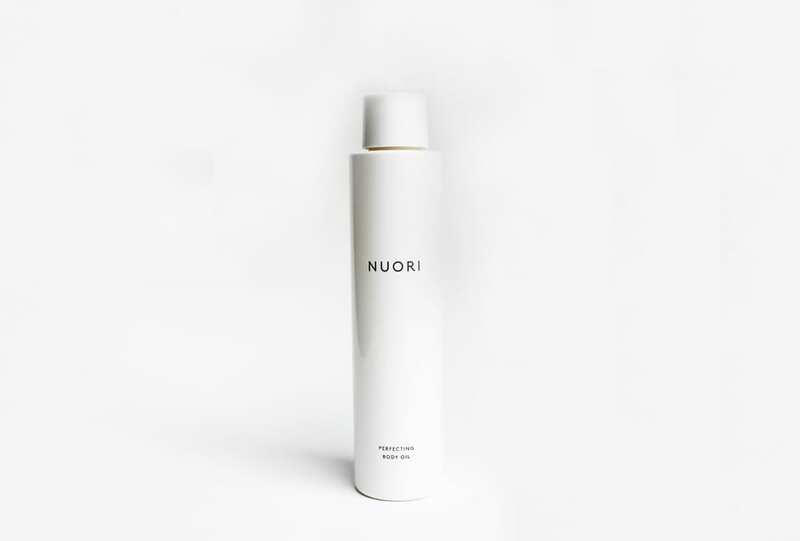 A hydrating tool made from the natural oils of apricot, avocado and shea. Your essential product for colour and comfort. Rich in essential fatty acids, blended with hydrating oils and lightly scented with natural essential oils. Consider this your new skin saviour. 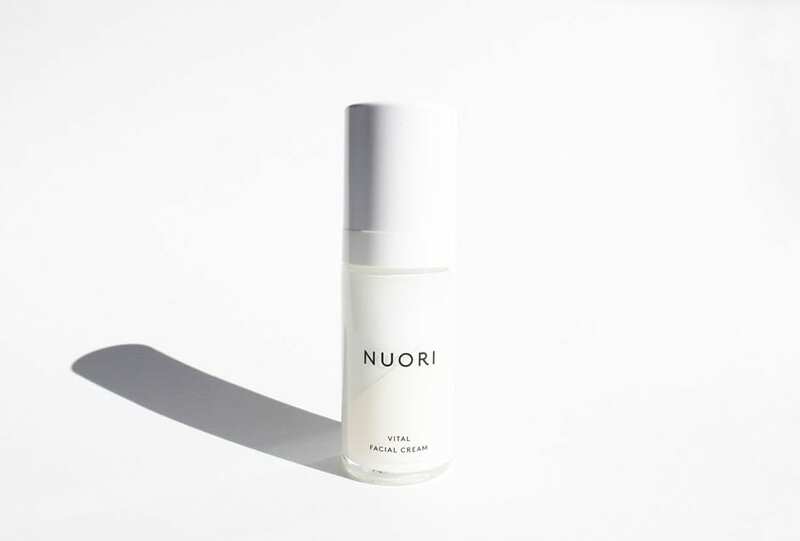 In the fight for vitality Nuori makes skincare we can believe in. To quote Kool & The Gang, it’s fresh and lovely like a dream come true.